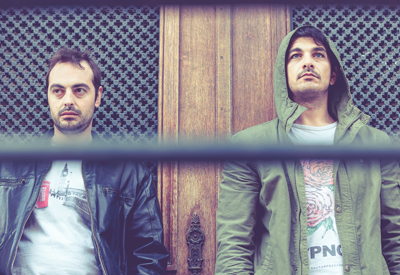 9West is a project of Tikis & Exarxo who both live in Thessaloniki / Greece. They are djing and / or producing since 1998. The structure of a 9West set varies from House and Techno music to Dub and / or Electronica. Tikis and Exarxos have released their tracks and mixes at labels such as Dessous Recordings, Liebe*Detail, Nite Grooves, King Street sound, Musik Gewinnt Freunde among others. They both enjoy the inner side of their music to be influenced by soul and jazz elements however they retain their seriously kicking sound. Although their music is full of nostalgia, the cohesion, the intensity and the dynamics along with a sensibility dominates and gives what someone would usually expect from house music. In this spirit 9West follows an exacting fusion of quantum steps and tradition – including effortless melodies or hook lines. 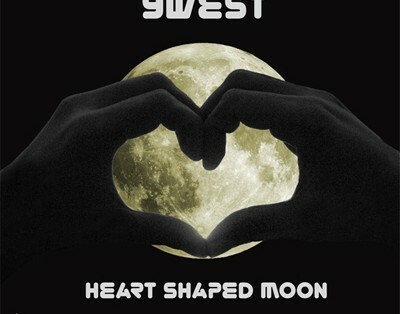 From 2009 up until now were quite successful years for 9West due to the fact that they released some nice records. Kollektive Turmstrasse gave them a chance in Musik Gewinnt Freunde with the track “Hidden energy” on vinyl ep, Steve Bug also trusted them to deliver their sound “Shapes ep & Velvet ep on Dessous. Next step was “Redeption ep” on Liebe&Detail. Last but not least, their music traveled to New York with their latest vinyl ep “What’s on your mind” ep on Nite Grooves as well as the “Hear the sound” on King Street Sound. 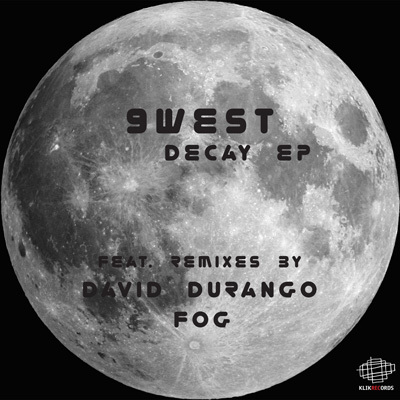 9West received great reviews in more than 15 compilations along with great artists such as The Hacker, Kink, Adam Port, Daniel Stefanik, Trentemoller, Steve Bug, Radio Slave, Deetron, David August. 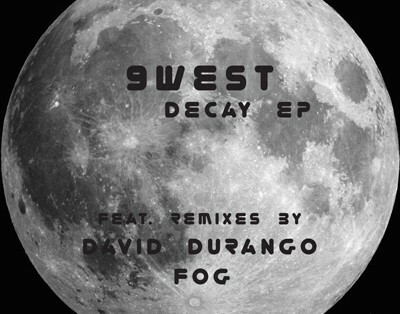 In addition, Hernan Catanneo and John Digweed included some of 9West tracks in their mixes. 9West have a lot of remixing actions along with great artists such as Alexkidd (Desolat), Kruse & Numberg, Onur Ozman & Nikola Gala (Rekids). 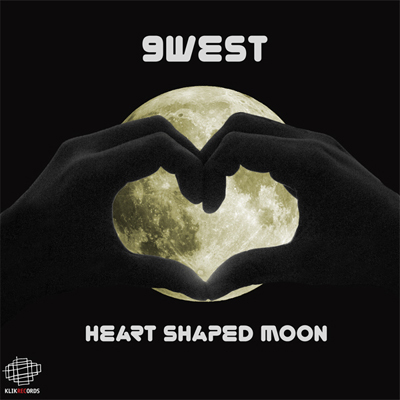 9West productions are based on vintage instruments such as original drums and live playing percussions, slap basses, organs, strings, all mixed with electronic cords leading sound and effects along with atmospheric pads. 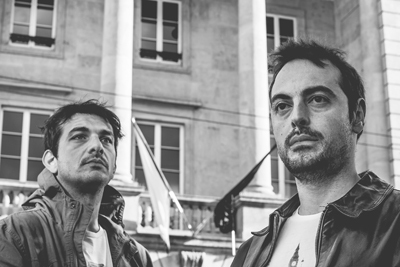 Their music can be described as Deep-House and techno enriched with the discreet mood music of the analogue warmth. Very quickly 9West tracks entered on top charts of deep house music at Beatport & Traxsource. After 7 years of producing and more than 40 releases on Vinyl, Cd & Digital, they produced their debut album named “HEART SHAPED MOON” and released it on the legendary Greek label Klik Records in Vinyl format and digital. Throughout their Djing career, 9West had made several appearances all over Greece, as well as abroad: Berlin, Paris, Rome, Budapest, Ohrid, Mexico City, Cancun, Geneve, Lausanne and many other.